Subject Questions 70% of the total marks. 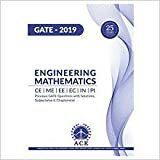 Engineering Mathemetics 15% of the total marks. 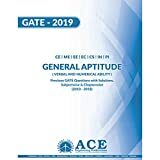 General Aptitude 15% of the total marks. Sir why you remove calcy.?…. it is too difficult to calculate interpolation or any rcc design ans….. at least you have to made vertual calcy as same as narmal calcy………also it take too much time……. Already civil engineering is a vast branch. sir why u have increased the syllabus for only civil engineering. You keep on learning & preparing for it don’t take burden of syllabus. It is our need and improve our personality in particular profession.